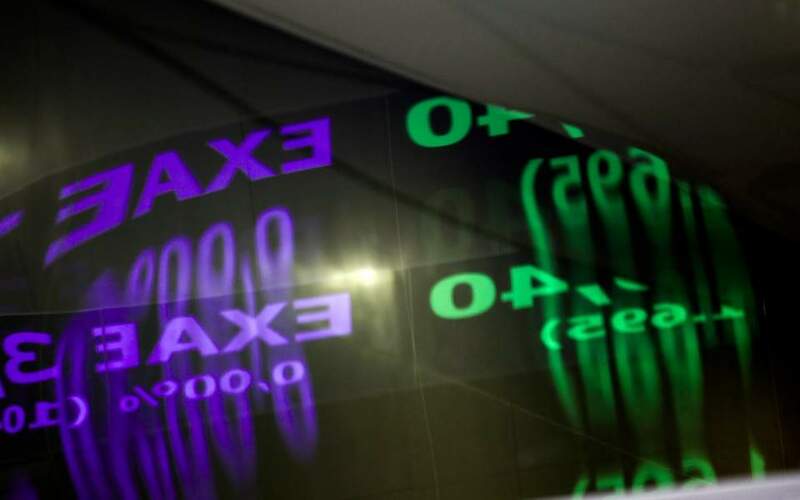 A late rally by Greek stocks during Wednesday’s closing auctions at Athinon Avenue sufficed to offset all of the session’s losses, with the benchmark ending in positive territory and rising stocks outnumbering the losers by one. The Athens Exchange (ATHEX) general index closed at 631.32 points, adding 0.18 percent to Tuesday’s 630.17 points. The large-cap FTSE-25 index expanded 0.38 percent to 1,683.23 points, while mid-caps contracted 0.54 percent. Bank stocks presented a mixed picture and their index fell 0.82 percent. Eurobank rose 1.22 percent, National slipped 0.16 percent, Piraeus dropped 1.90 percent and Alpha gave up 2.22 percent. Jumbo improved 1.31 percent, Coca-Cola HBC advanced 1.21 percent and PPC gained 1.09 percent, as Aegean Air conceded 1.70 percent and Mytilineos ended 1.47 percent lower. In total 42 stocks posted gains, 41 took losses and 38 closed unchanged. Turnover amounted to 29.5 million euros, down from Tuesday’s 61.1 million. In Nicosia the Cyprus Stock Exchange general index declined 1.53 percent to close at 62.33 points.